Warehouse building is located on the Corner of Rivulet Road in Pt. 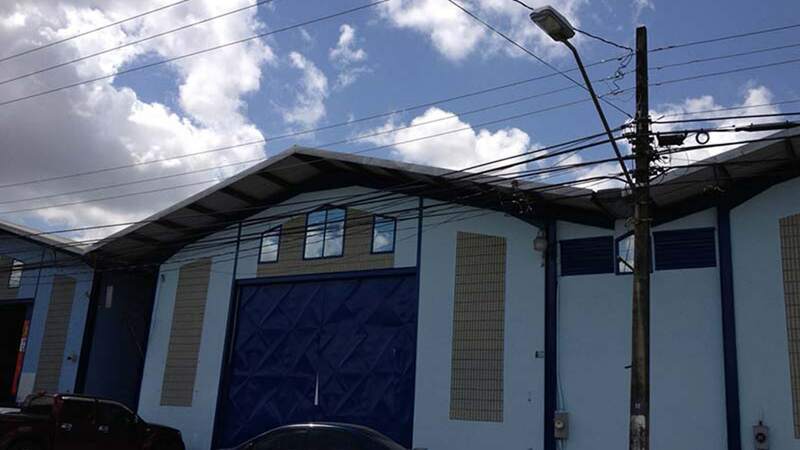 Lisas with very easy access to the Uriah Butler Highway. 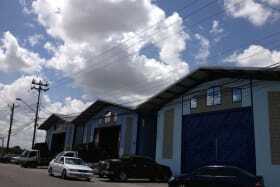 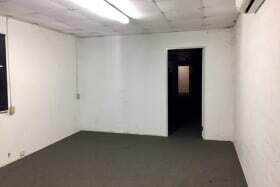 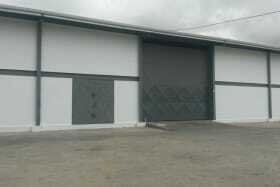 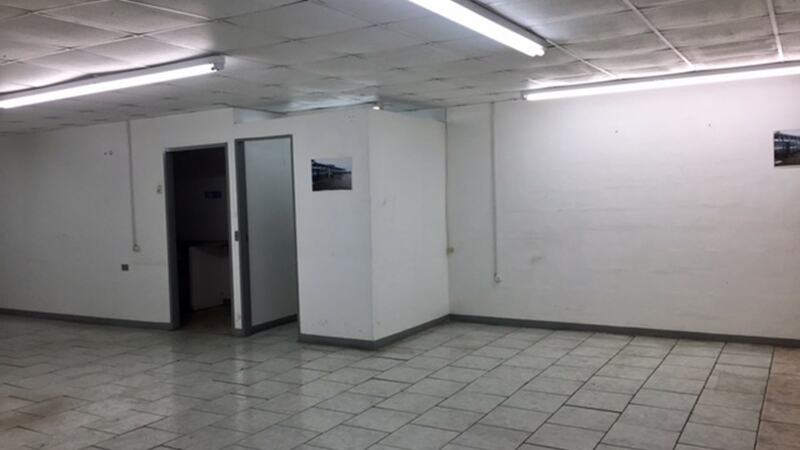 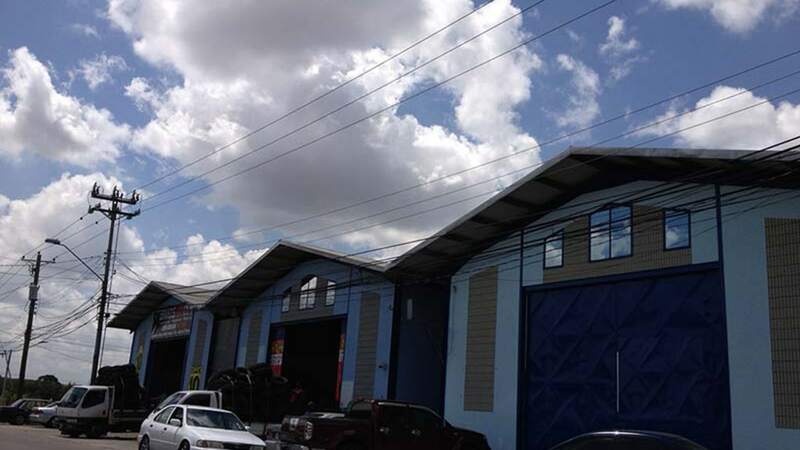 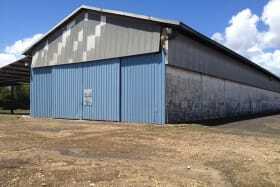 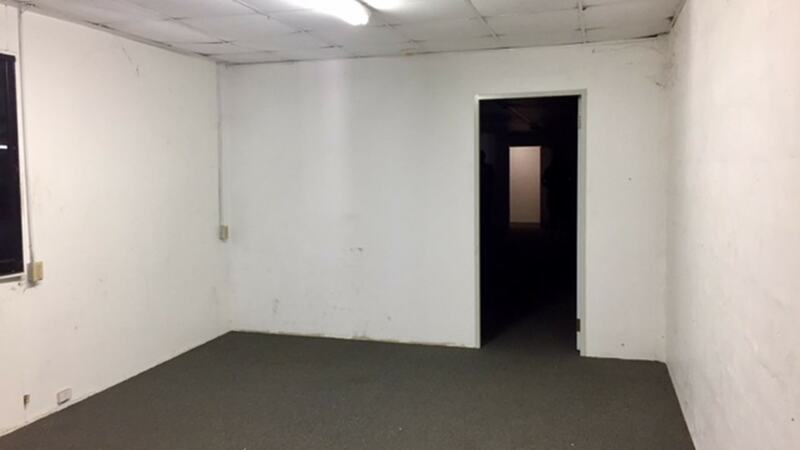 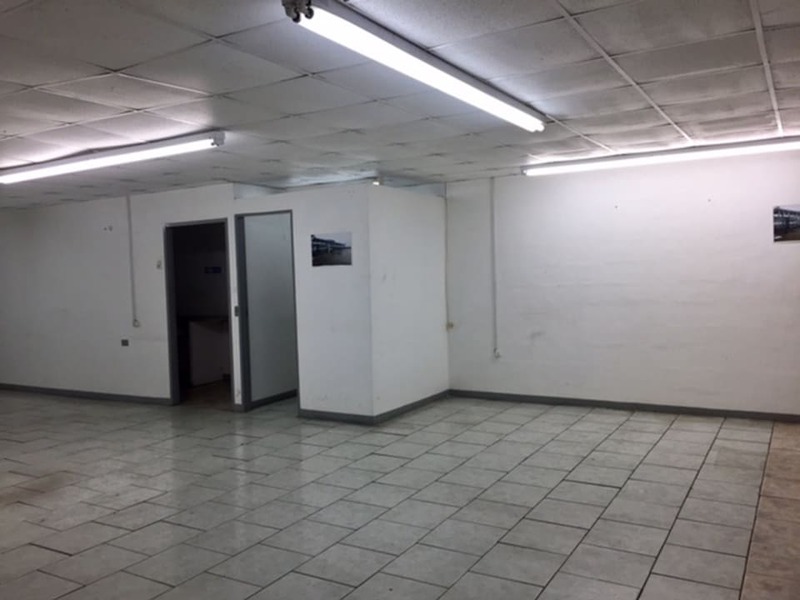 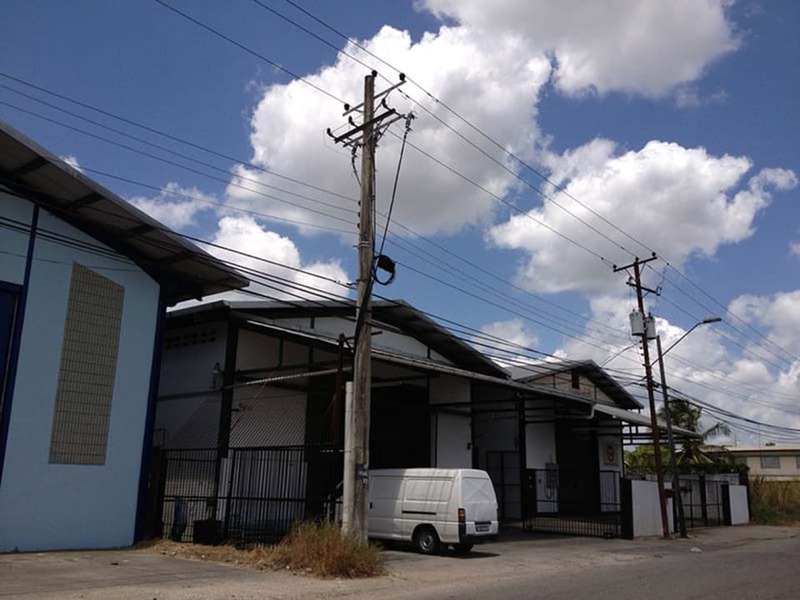 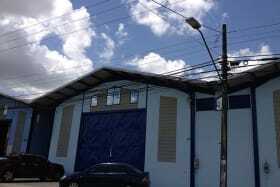 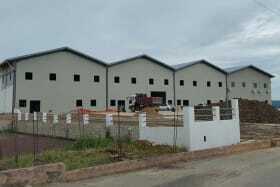 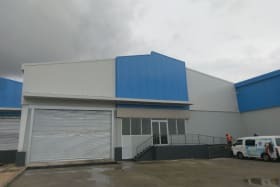 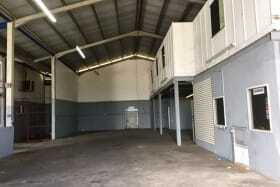 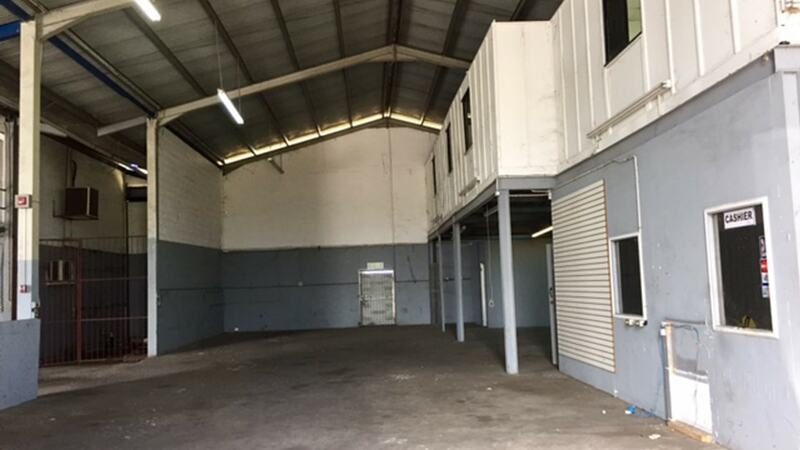 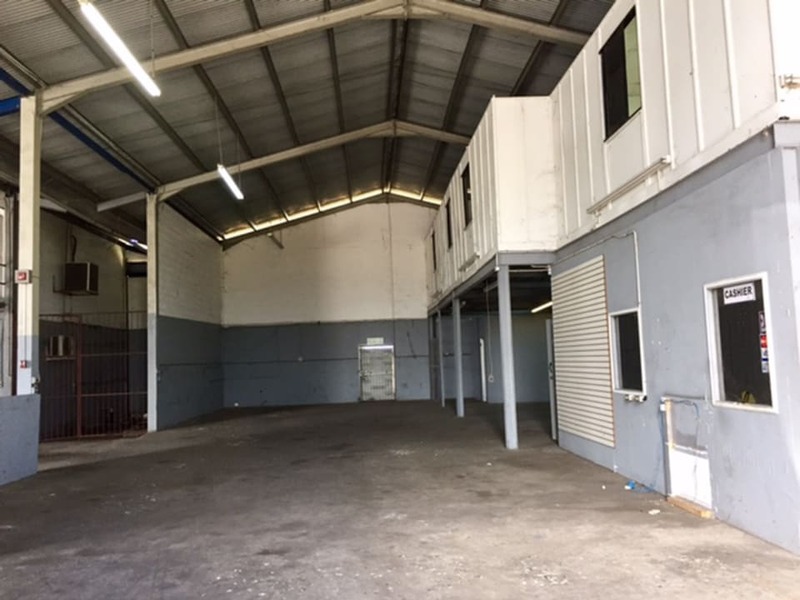 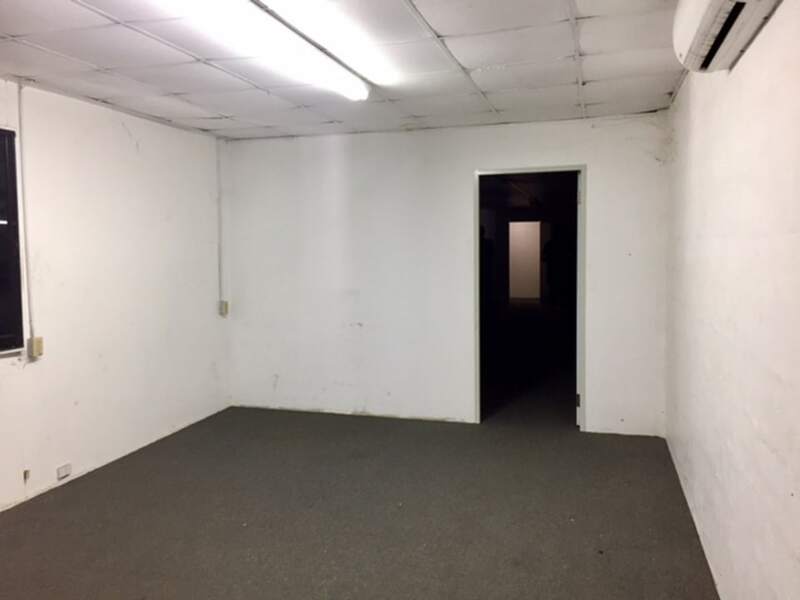 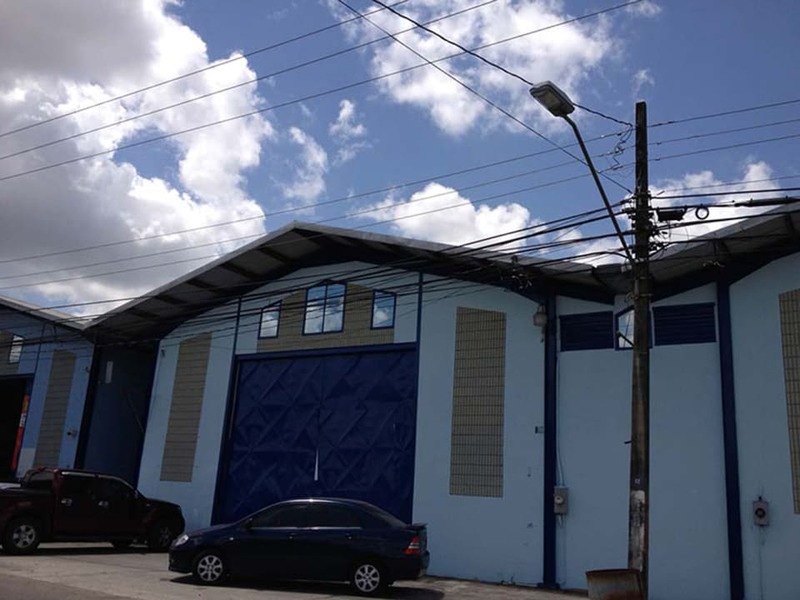 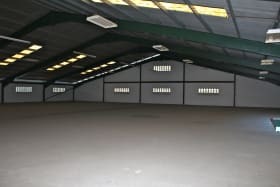 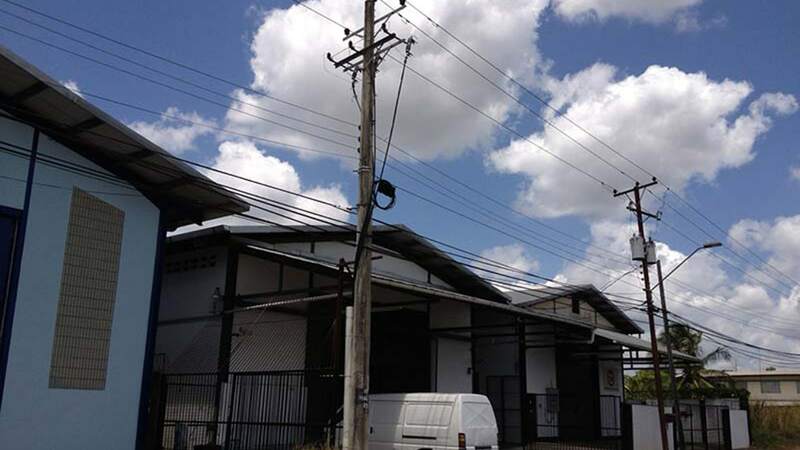 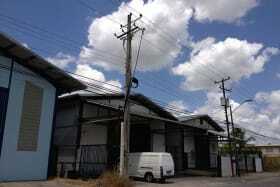 This warehouse building is located on the Corner of Rivulet Road and Milton Road in Pt. 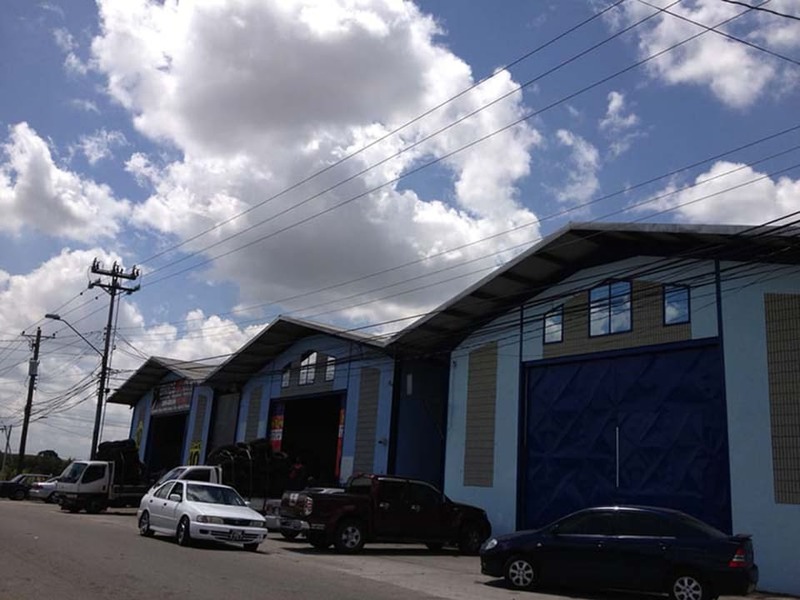 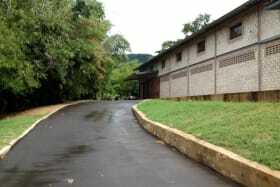 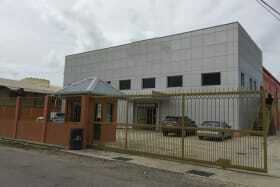 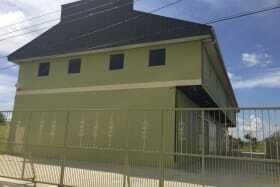 Lisas with very easy access to the Uriah Butler Highway and the Southern Main Road and has ample parking. 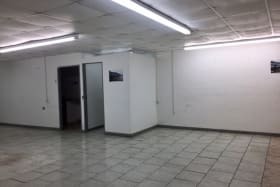 It is powered with 3 Phase 220V electricity.